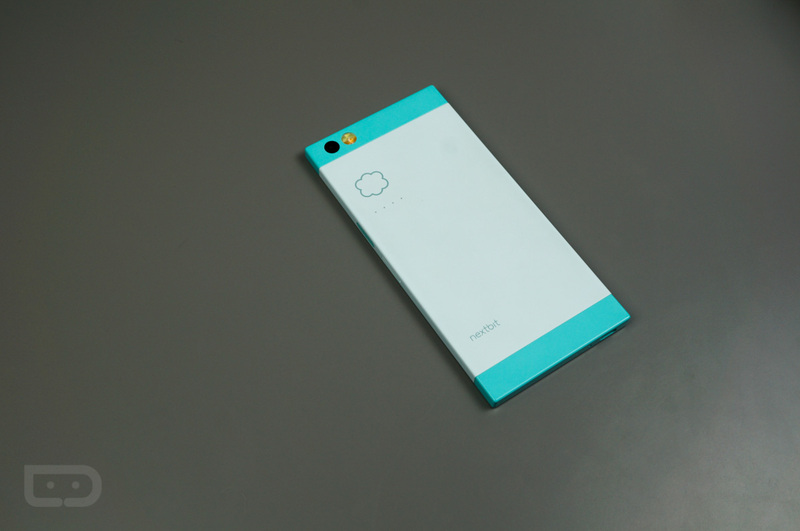 For anyone looking to hop into the cloud storage lifestyle, the Nextbit Robin is on sale for $100 off on Amazon, now listed at just $299. Thanks to recent updates, I would argue that the Robin, at $299, is a cool buy. While the specs won’t compete with the HTC 10, Galaxy S7, or LG G5, for $299 you get access to a 5.2″ FHD display, 13MP rear-facing camera, innovative cloud storage solution, dual front-facing speakers, 3GB of RAM, fingerprint reader, and USB Type-C. This is not the first time that the Robin has been listed for $100 off on Amazon, with it probably not being the last. But hey, it’s a solid deal for a phone that is still seeing plenty of support from a startup company that actually released a phone via the means of crowdfunding. That’s pretty impressive, considering you still have companies like Saygus and “Comet Core Inc” scamming people daily. Follow the link below if the Robin interests you.